Friday, February 7th, 2014 at 4 p.m. The Technische Universität Berlin resolved to bestow on Nobel Prize Winner Prof. Dr. h.c. mult. 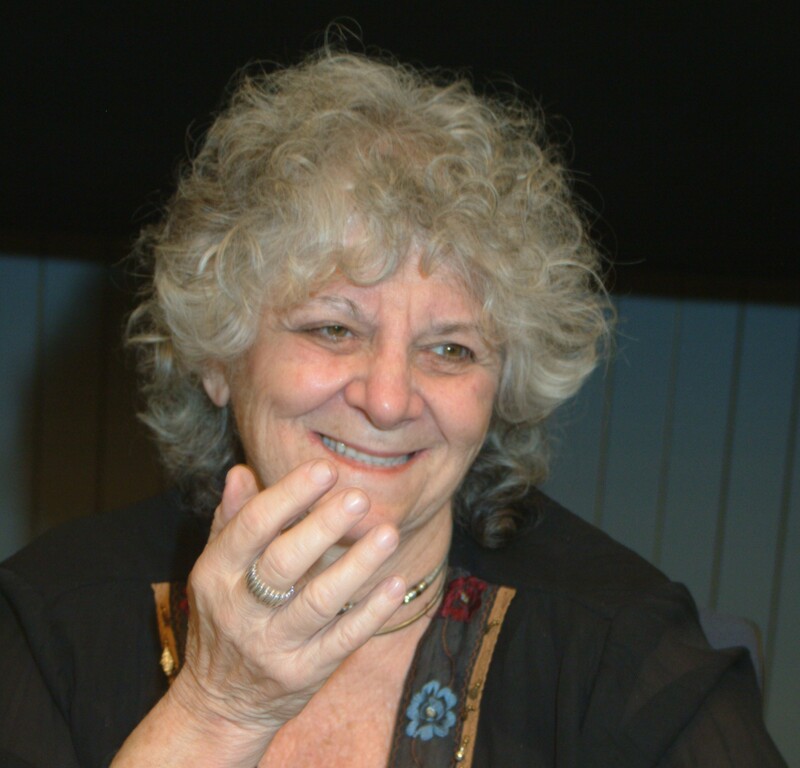 Ada E. Yonath, Ph.D. from the Weizmann Institute of Science the title “Honorary Doctorate of the TU Berlin” (Dr. rer. nat. h.c). Prof. Dr. Yonath is a pioneer in the field of biochemistry and structural biology. Her outstanding commitment to research and ground-breaking work on the structure and function of ribosomes have enabled major scientific breakthroughs in the research field of protein translation. After her stay in Berlin from 1979 to 1984 in the Department of Heinz-Günter Wittmann at the Max-Planck-Institute for Molecular Genetics in Berlin as a group leader, she maintained fruitful scientific connections in Berlin's scientific research area and in particular played an important role in the development of biochemical research at the TU Berlin. With her personal integrity and her commitment to peace and humanity she has become a role model for many young scientists. At the Weizmann Institute, Prof. Yonath holds currently the Martin S. and Helen Kimmel Chair and directs the Helen and Milton A. Kimmelman Center for Biomolecular Structure and Assembly.